Do you live in the Thornhill area? Are you looking for a used car dealership that has a large selection of quality pre-owned cars? Then Pfaff Audi Vaughan is the place for you! Pfaff Audi Vaughan has recently opened a new used car dealership at 115 Auto Park Circle in Woodbridge, Ontario. This pre-owned sales facility is dedicated solely to customers who are looking for high quality used vehicles. 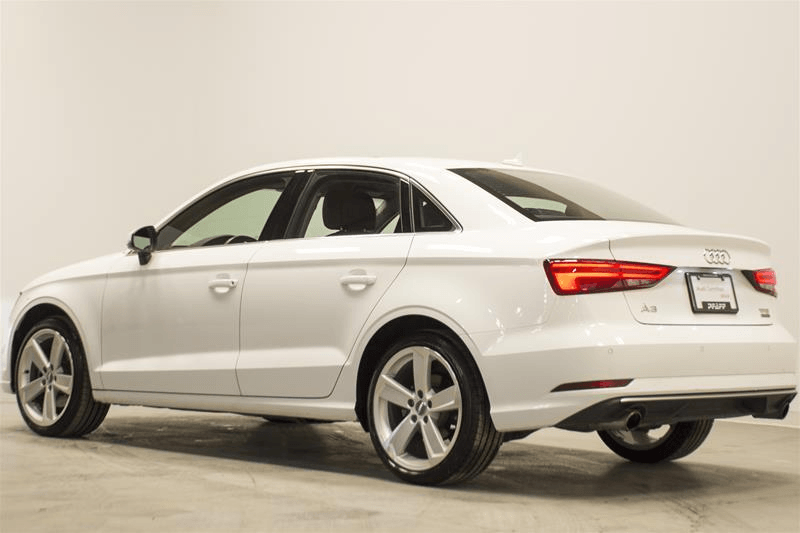 In this article, we will talk about some of the vehicles that you can find at used car dealerships in the Thornhill area, like Pfaff Audi Vaughan. Read on for more information. Begin your search for pre-owned vehicles here. This premium quality pre-owned Audi, or vehicles just like it, can be found at our pre-owned sales facility at 115 Auto Park Circle in Woodbridge. This vehicle contains a Komfort Trim Line which features automatic headlights, leather seats, heated front seats, MMI radio with 7” colour display, start stop system, panoramic roof, keyless entry, push button to start, power accessories, plus much more! The most comprehensive inspection process in the industry, Audi Canada Certified: Tier One warranty exemplifies attention to detail. An additional 1 year/20,000 km warranty is included, once the new car factory warranty expires. Our Certified: Tier One cars are also backed by first-rate Pfaff service and support, with 24/7 Roadside Assistance coverage for the duration of the warranty, and also our exclusive Pfaff Valet Service. Balance of the original 12-year Paint Corrosion Perforation Limited Warranty, regardless of mileage also included. If you are looking for a pre-owned car, it is important to find used car dealerships in the Thornhill area that have a very large selection. 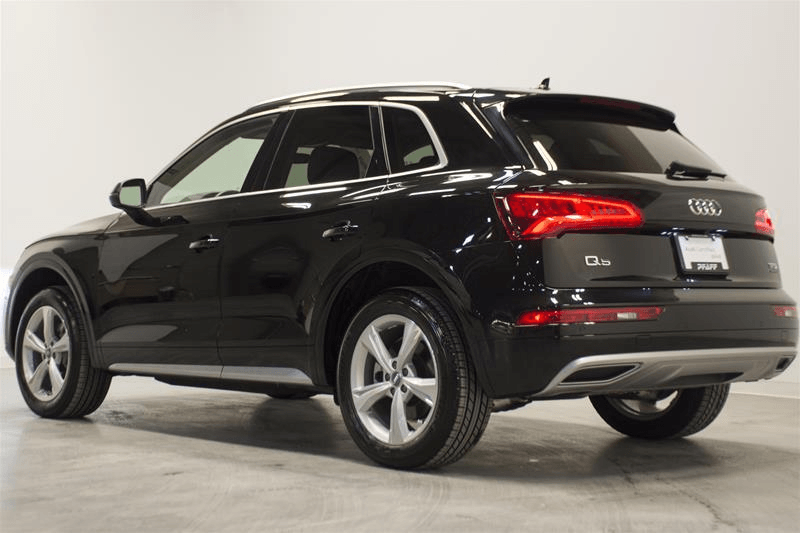 At our pre-owned sales facility at 115 Auto Park Circle in Woodbridge, our customers can make the short trip in to take this 2018 Audi Q5, or a vehicle just like it, out for a test drive. This vehicle contains the Progressiv Trim Line which features front and rear parking sensors, MMI navigation plus with 8.3” display, advanced key, panoramic sunroof with electric sunshade, heated steering wheel, plus much more! The most comprehensive inspection process in the industry, Audi Canada Certified: Tier One warranty exemplifies attention to detail. An additional 1 year/20,000 km warranty is included, once the new car factory warranty expires. Our Certified: Tier One cars are also backed by first-rate Pfaff service and support, with 24/7 Roadside Assistance coverage for the duration of the warranty, and also our exclusive Pfaff Valet Service. Balance of the original 12-year Paint Corrosion Perforation Limited Warranty, regardless of mileage also included. 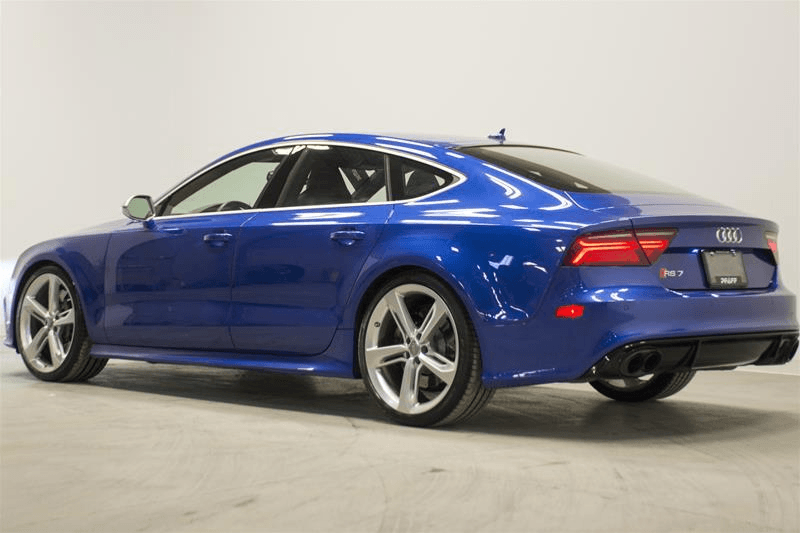 If you are looking for a something a little more sporty, than this 2018 Audi RS 7 could interest you. Come into our pre-owned sales facility at 115 Auto Park Circle in Woodbridge and take this vehicle, or a vehicle just like it, out for a test drive. This 2018 Audi RS7 includes automatic headlights, fog lights, upgraded performance wheels and tires, high performance brakes, adjustable rear spoiler, sunroof, high performance quad tip exhaust from Audi Sport, sport bucket seats, front and rear heated seats, navigation, rearview camera with sensors, blind spot detection, carbon atlas inlays, keyless entry with push button to start, Audi drive select, flat bottom steering wheel, plus much more! Good used car dealerships in the Thornhill area should be able to offer their customers a large selection of different types of vehicles. At Pfaff Audi Vaughan, we can do just that, along with our world class customer service and maintenance department! Feel free to continue browsing through our website for more information about our used car inventory. Click here to find our contact information, schedule a test drive, or to fill out our contact form.